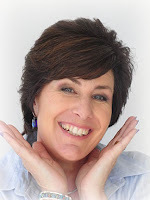 Welcome to Day 8 of the Twelve Days and Counting Earrings Spectacular! Yesterday, I used the Christmas carol "O Come, All Ye Faithful" as the inspiration for the Heavenly Choirs of Angels earrings. 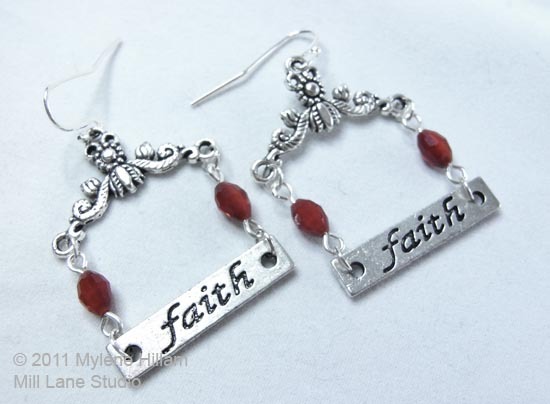 And today that same carol has inspired another pair of earrings, simply titled "Faith". The unexpected square shape of these earrings make them rather striking and yet they are quite a simple pair of earrings that you could wear at any time of the year. Change up the colour of the beads and they would be suitable for a number of different religious occasions. 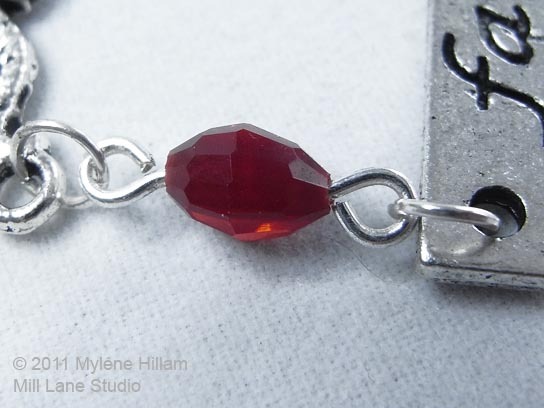 Or perhaps you could use beads in your birthstone colour. Or you could just use whatever colour beads take your fancy! 2 x silver Y-shaped connectors (allaboutbeads.com.au) - Sorry, but the supplier is currently out of stock. Thread a bead onto an eye pin and turn a loop. Make another component the same. 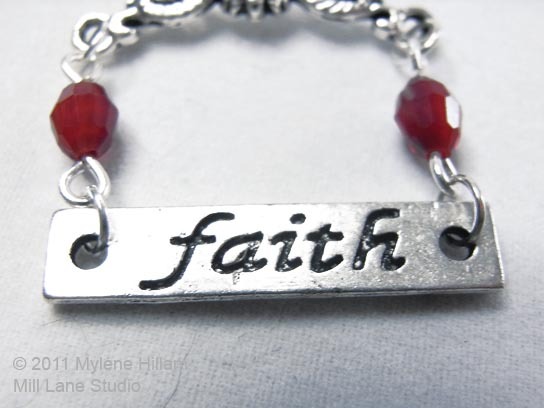 Attach the components to the "faith" plaque with jump rings. Connect the other ends to the Y-shaped connector with jump rings. 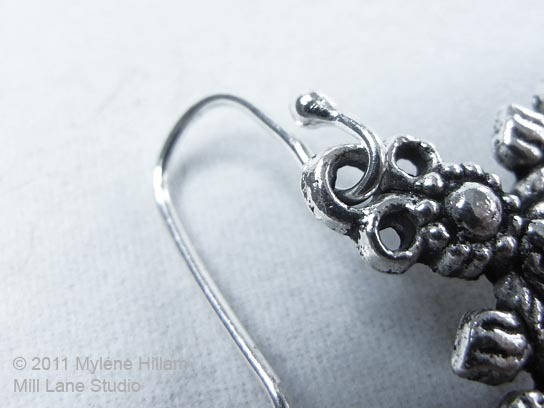 Hook the connector to the interchangeable earring wire and gently close it. Create a second earring and now you can proclaim your faith to the world. If "faith" isn't the word you want to proclaim, search out some of the other great word charms available to get your message across. I'll be back again tomorrow to continue this Earrings Spectacular. I hope you'll join me then. I really love these earrings! Thanks for the tutorial and Merry Christmas! Thanks Lisa. You know, sometimes I think it's better to just keep it simple and leave the beads do the talking!